One week removed from an endearing, if rather strange, annual issue, this week is a return to business as usual for the Guardians of the Galaxy. Of course, for a team like the Guardians, “business as usual” is rarely anywhere near what most people would call usual. Originally posted on Nerds Unchained. 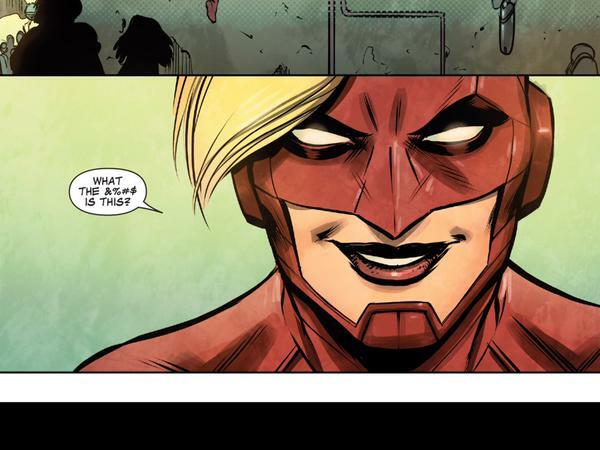 Click here for the full review of Guardians of the Galaxy #22. It’s time for our favorite time-displaced All-New X-Men to continue their journey through Marvel’s Ultimate Universe and their adventures with Miles Morales, the Ultimate Spider-Man. With the Mole Man, Dr. Doom and the Ultimate X-Men already in the mix, what does the future hold for our heroes? Originally posted on Nerds Unchained. 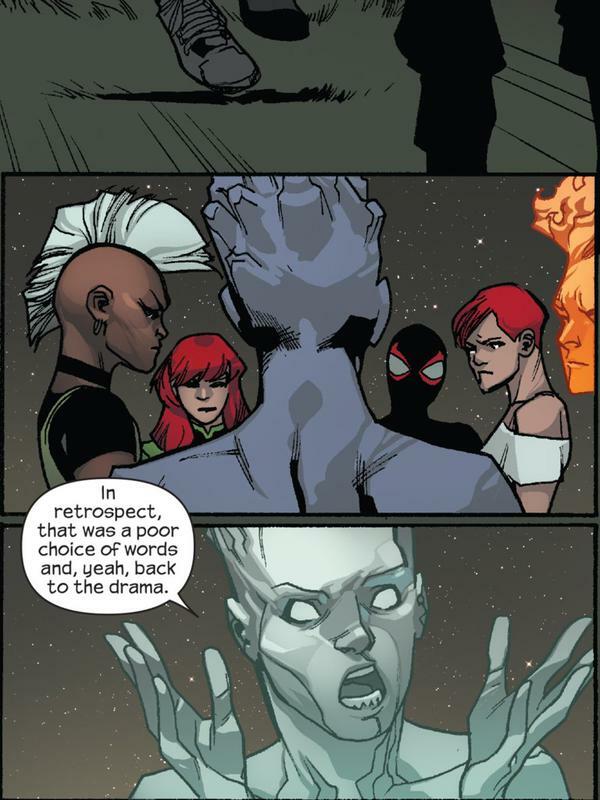 Click here for the full review of All-New X-Men #34. This is it. The moment that many Batman fans (myself included) have been anticipating for nearly two years now. From the “Requiem” issues across the Bat-titles, to “The Hunt for Robin” in this title and finally to this, the penultimate issue in the “Robin Rises” arc. Is it everything fans have been hoping for, or is a victim of its own anticipation? Originally posted on Nerds Unchained. 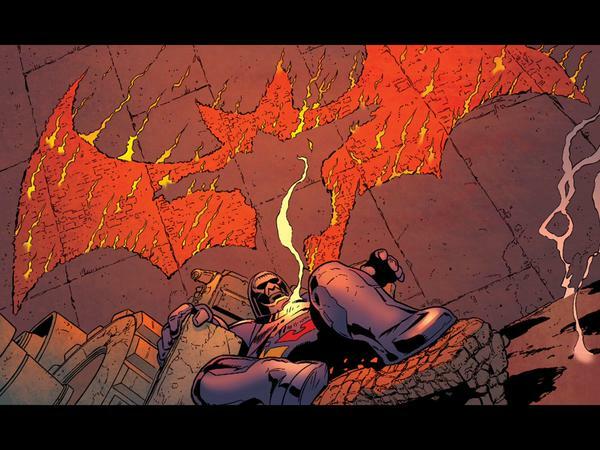 Click here for the full review of Batman and Robin #37. Other than the assumption (based on the title) that H.P. Lovecraft and Nikola Tesla were involved, I came into this book with exactly zero expectations or even an idea as to what it would be about. And I think that actually worked out in my favor. Originally posted on Nerds Unchained. 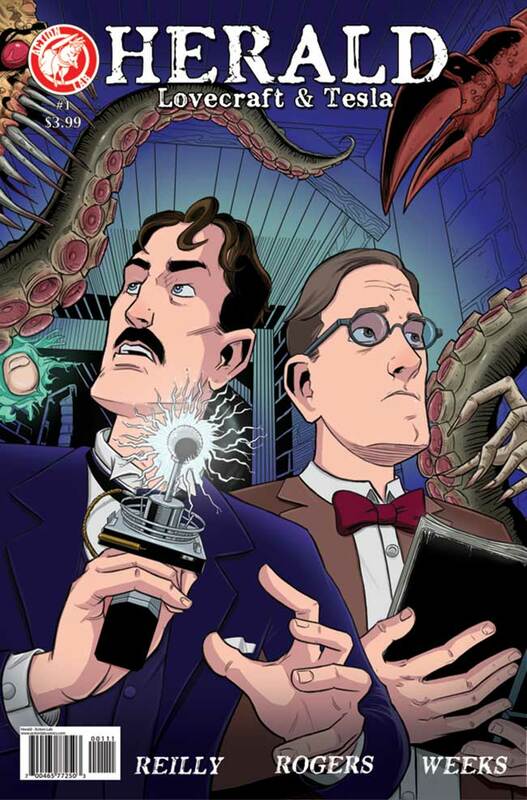 Click here for the full review of Herald: Lovecraft & Tesla #1. Annuals are always a bit of an odd thing in comic books. Typically stand-alone stories that don’t have a whole lot to do with the continuing narrative of the month-to-month title other than expanding upon the history and lore of the characters involved. 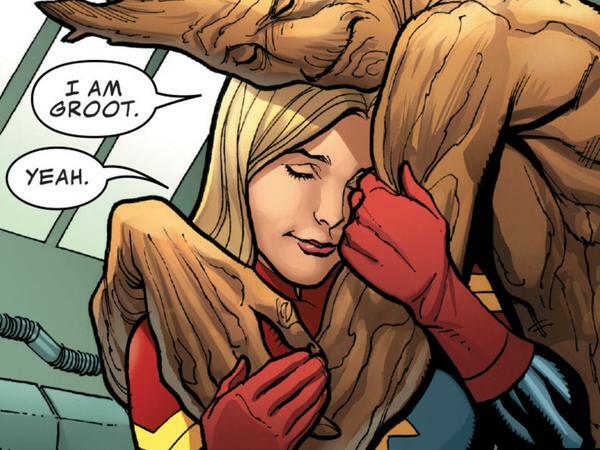 Well, Guardians of the Galaxy Annual #1 certainly fits that description. Originally posted on Nerds Unchained. Click here for the full review of Guardians of the Galaxy Annual #1. Oh Batgirl, my Batgirl…what have you become? Originally posted on Nerds Unchained. 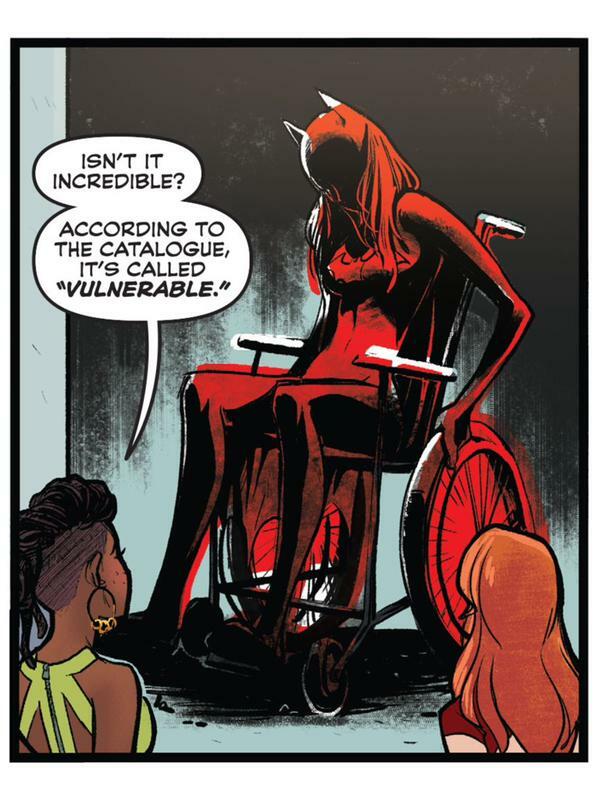 Click here for the full review of Batgirl #37. Andrew Kreisberg and Ben Sokolowski’s run on Green Arrow continues this month with the third installment in the “Kingdom” story arc. This month we get our first real introduction to the arcs title villain, John King (I’m only counting last issue’s appearance as a glimpse), and his subjects. 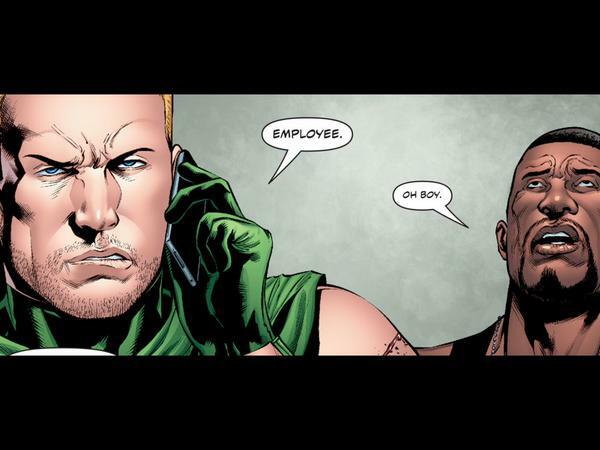 Is the King, apparently with power over even men of God, the villain Green Arrow needs right now? Originally posted on Nerds Unchained. Click here for the full review of Green Arrow #37 .